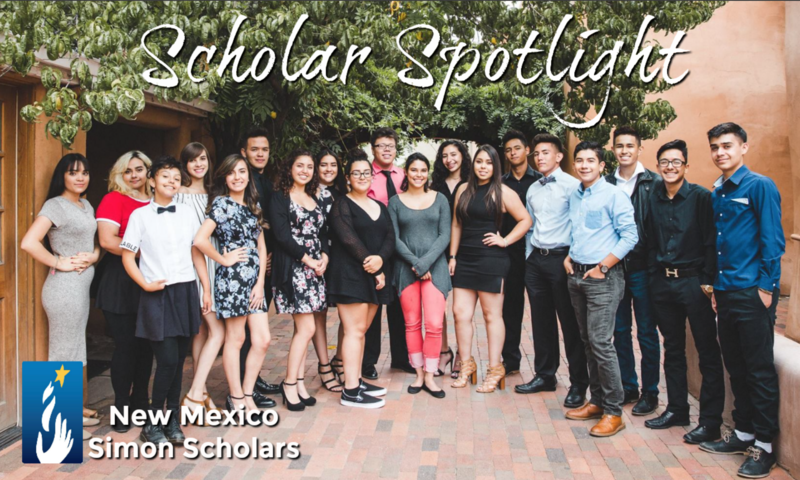 Welcome to the first edition of the New Mexico Simon Scholars Newsletter: Scholar Spotlight! In recent years, we have sent out a bi-annual newsletter to our college scholars, alumni, funders and Board of Directors. Moving forward, we intend to share more frequent updates about the Scholars Program with a much broader audience. Each edition will feature various programmatic updates and announcements. 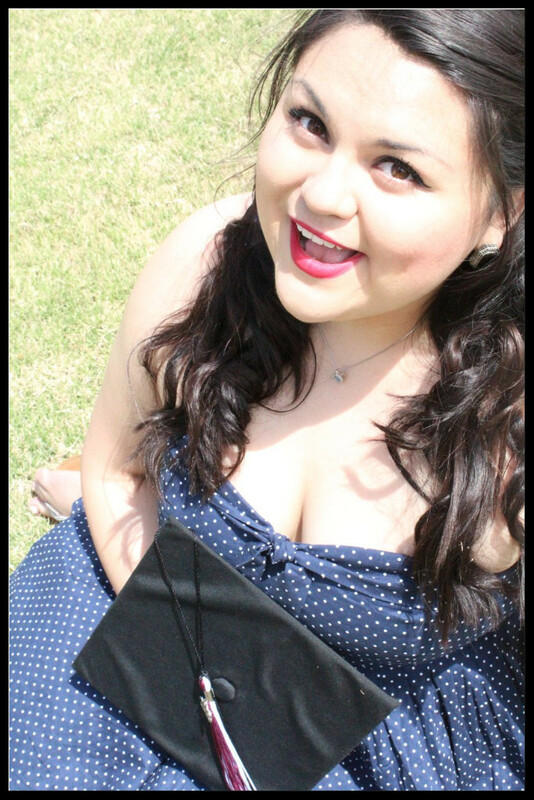 We hope you enjoy this new format and encourage others to subscribe to Scholar Spotlight! The event was also an opportunity for this impressive group of young professionals to build relationships among themselves and network with representatives of other organizations. The NMSSAA would like to extend a warm thank you to all the participants, those who helped organize the event, and to Nusenda Credit Union for coming out to share their financial expertise! 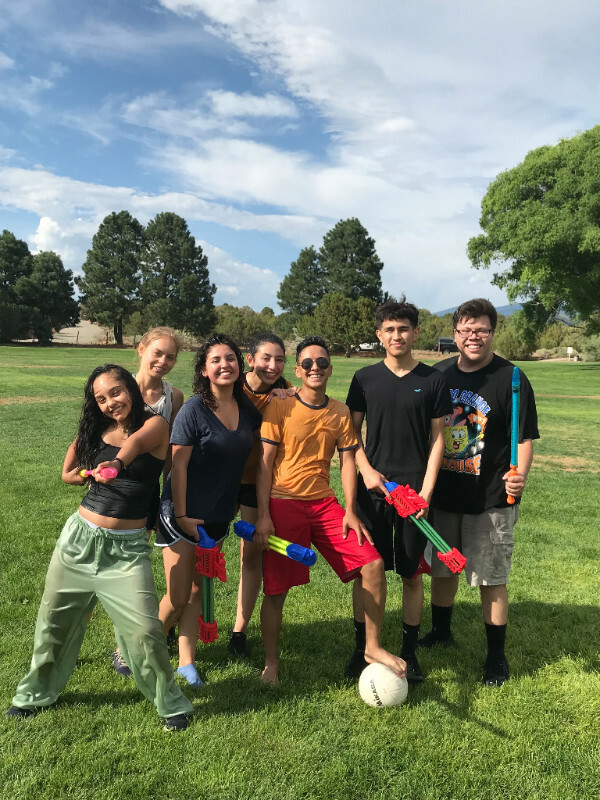 This summer, our high school scholars participated in residential, experiential retreats with our staff, community members, and their fellow scholars.The Senior Retreat was held at St. John’s College in Santa Fe. 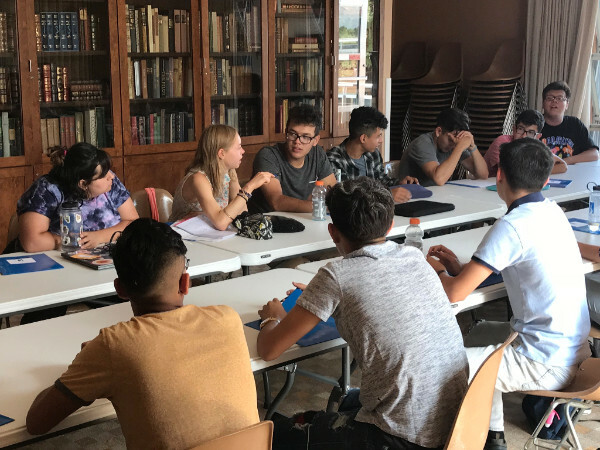 During the retreat, scholars worked directly with college admissions staff and heard from current college scholars in preparation for the college application process. 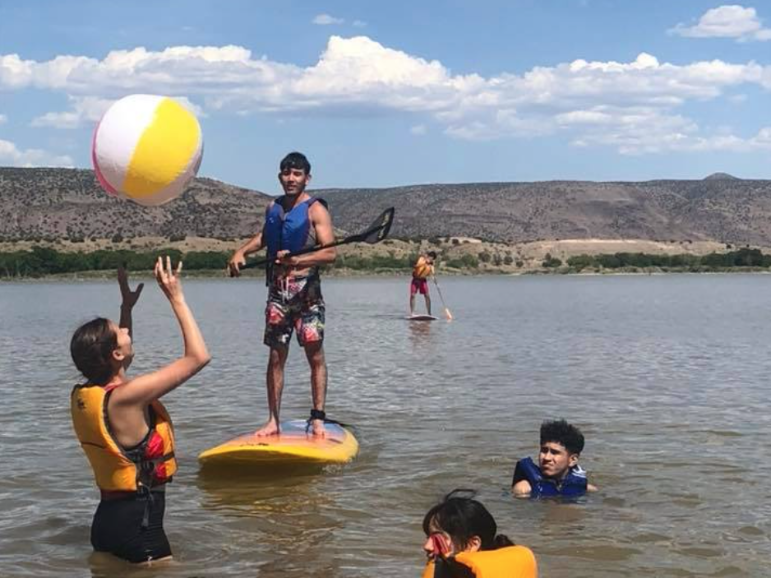 The retreat culminated with two days of camping at Cochiti Lake, in partnership with the St. John’s Outdoor Program. 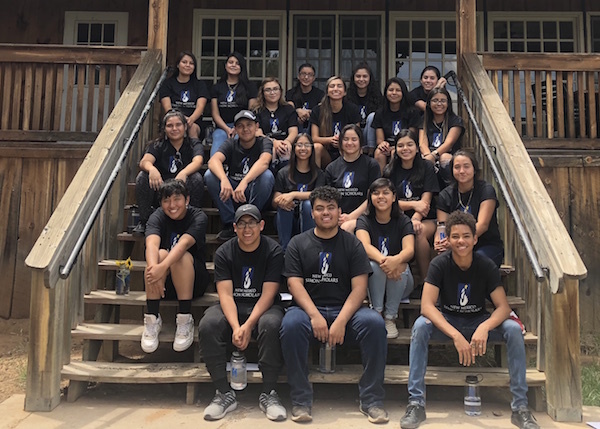 Our rising high school juniors participated in a 4-day retreat at the Manzano Mountain Retreat Center in Torreon, NM. 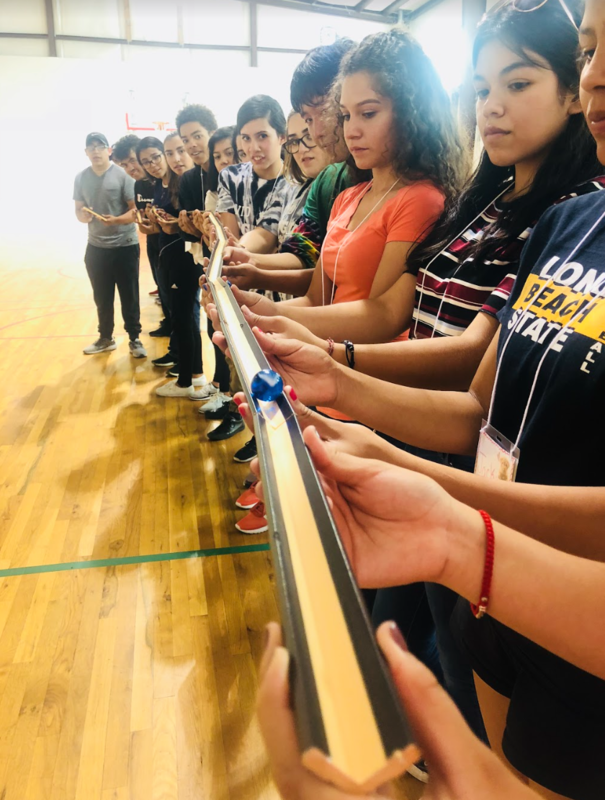 Scholars spent time sharing stories, learning more about the New Mexico Simon Scholars program, and participating in relationship building activities. Enjoy a few scenes from our retreats below! In early September, we will be honoring our new class of Simon Scholars. Our annual induction ceremony serves to recognize incoming scholars and their families and welcome them to our community. 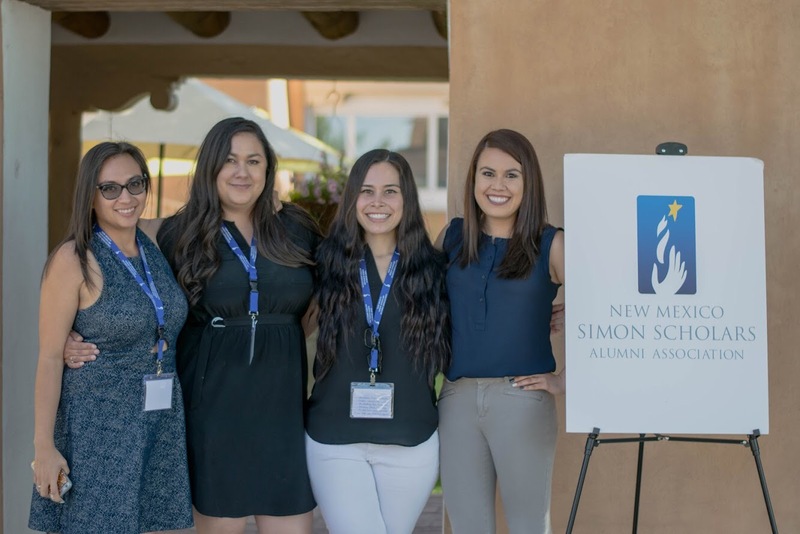 The event, held at Rio Chama in Santa Fe, allows our scholars to share their goals for the future and gratitude for friends and family. Check our next newsletter and updates on our Facebook page for photos from this event!